The road to Pebble Beach starts at Champions Golf Club on September 16, 2019! Top teams in the Handicap Index and Gross Division combined from every local National Kidney Foundation Golf Classic are invited to compete at the National Finals held at the famed Pebble Beach Resorts. If the U.S. Open or the U.S. 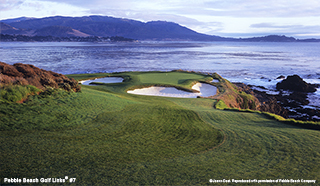 Amateur is not in your future, this three-day tournament may be your only chance to compete for a national championship at beautiful and challenging Pebble Beach Links, Spyglass Hill Golf Course and The Links at Spanish Bay. Join us for lunch! 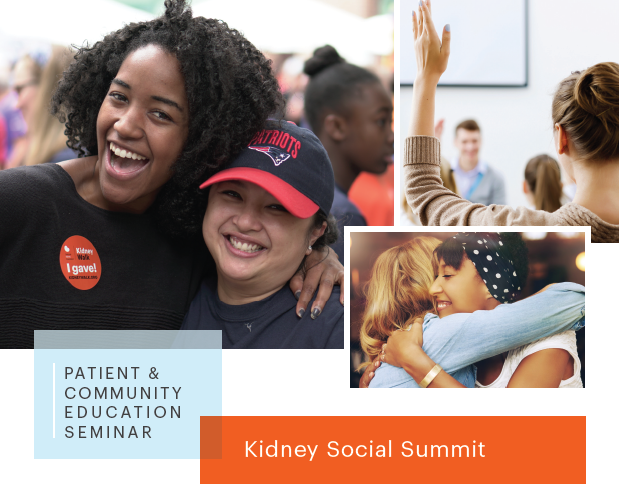 Connect with other patients and caregivers, and learn from local kidney experts. 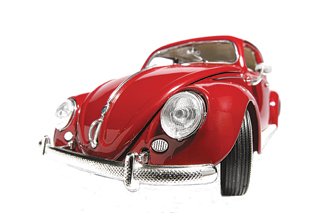 Lunch, giveaways and door prizes included! Sessions cover nutrition, transplant, "Ask the Experts" Q&A and more. Only $5 in advance. 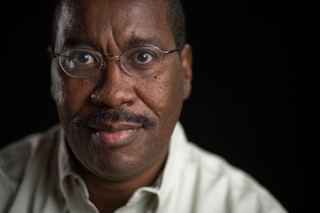 The National Kidney Foundation's new NKF Ambassadors program was developed to raise awareness among the general public and individuals at risk for kidney disease by educating them about kidneys, risk factors for kidney disease, and how to protect your kidneys. 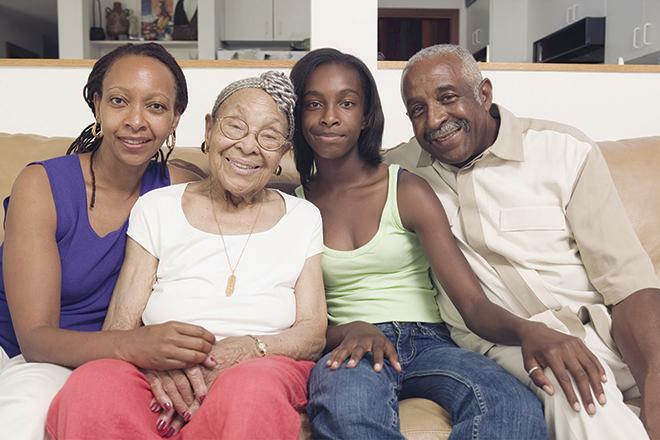 Inform your community about Chronic Kidney Disease risk factors by attending or identifying health fairs and community events in your local area. Educate your community about Chronic Kidney Disease by presenting "Your Kidneys & You" which is a brief overview about kidney function and how to prevent kidney disease. A big Thank you to all those who supported the National Kidney Foundation by being a part of our 9thannual Bonne Santé! We could not have had such a fun and successful event without you. A special thank you to all our sponsors and for being a part of the success that we achieved at this event. 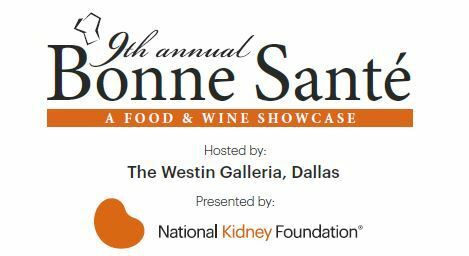 This is a dynamic time for the National Kidney Foundation. 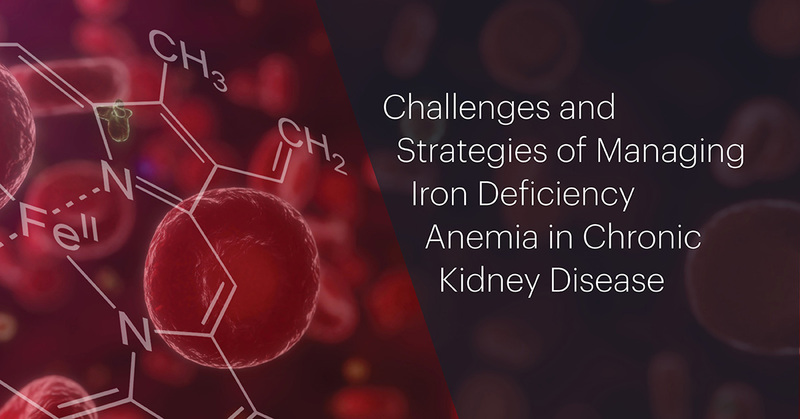 Together, we are addressing the rise in kidney disease with breakthroughs that are changing the world of kidney health, and we are stepping up to meet the needs of thousands of patients carrying on their fight right now. We can point to this year with pride, not just in our organization but in the people like you who are making these breakthroughs happen! 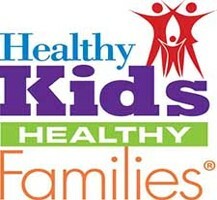 Thank you to our local sponsor, Blue Cross and Blue Shield of Texas, for funding our KEEP Healthy screenings through their Healthy Kids, Healthy Families® initiative. 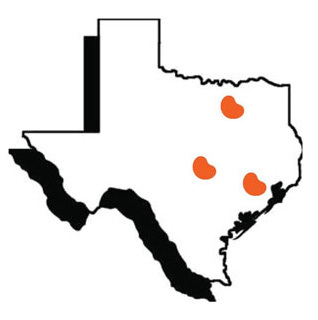 Working together we will impact 3,000 local families by offering these preventive and educational screenings in Texas communities where its needed most. 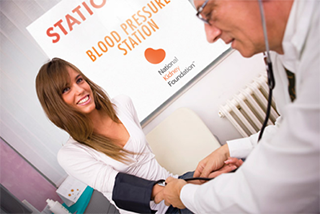 To learn more about our KEEP Healthy screenings, or to find one near you, click here. 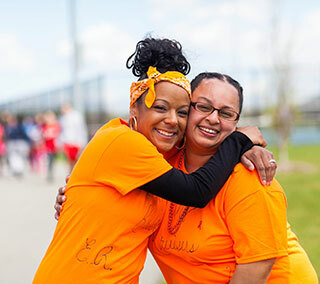 National Kidney Foundation communities offer a safe and supportive place where patients and caregivers can share experiences, ask questions, and get answers related to kidney health, kidney disease, transplantation and living organ donation. Participation is free and anonymous. Click here for more information. This group is not affiliated with any facility or practice and is open to ALL patients with kidney failure and their families and friends. Did you know you can support the National Kidney Foundation just by shopping at Kroger? It's easy when you enroll in Kroger Community Rewards®! To get started, sign up with your Plus Card, and select National Kidney Foundation or enter our ID #91085. Once you're enrolled, you'll earn rewards for NKF every time you shop and use your Plus Card! 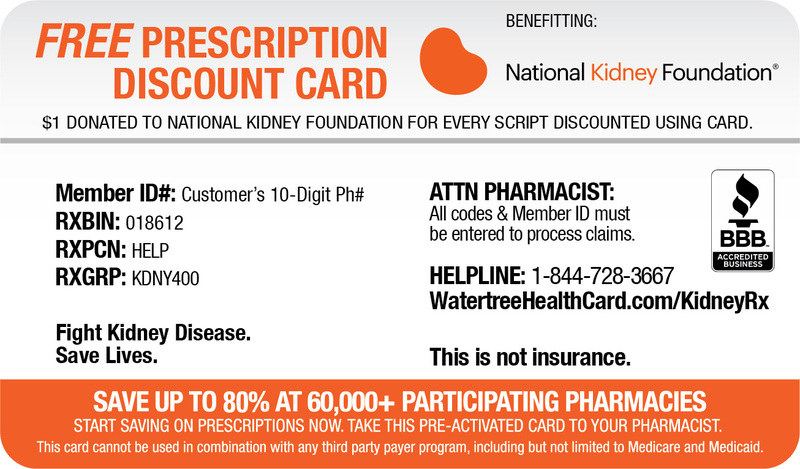 Find National Kidney Foundation either by name or number 91085 and save. 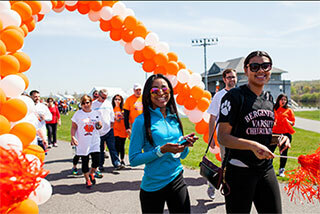 The National Kidney Foundation often takes part in area health fairs. If you are interested in having us at your next event, contact us at (877) 543-6397.